Sabatino Abagnale, our farmer who grows the “Miracolo di San Gennaro” tomatoes told us yesterday he finished picking the last tomatoes from his plants. He makes both pomodoro and pomodorini. Exhausted but happy, he said they look and taste as beautiful as last year’s, another great year for Miracolo tomatoes. Miracolo to famous Ray Bradley, whose farm is in New Paltz, NY. 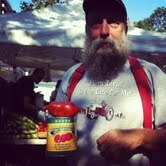 Ray sells his wonderful tomatoes (and other things) at my green market every friday morning. Ray thanked me profusely but said that, even if he had the seeds, the resulting tomatoes will never turn out as good as the Miracolo, since here, we don’t have the same soil and sun. This is all very timely, in fact, as the Feast of San Gennaro is in full swing (Sept 13-23, in case you are here) in Little Italy. San Gennaro is the patron of Napoli, the saint whose blood liquifies twice a year in a church in Naples (in August and on September the 19th, in case you are there). Not always, but, if it does, it will bring good luck to the city and the region. 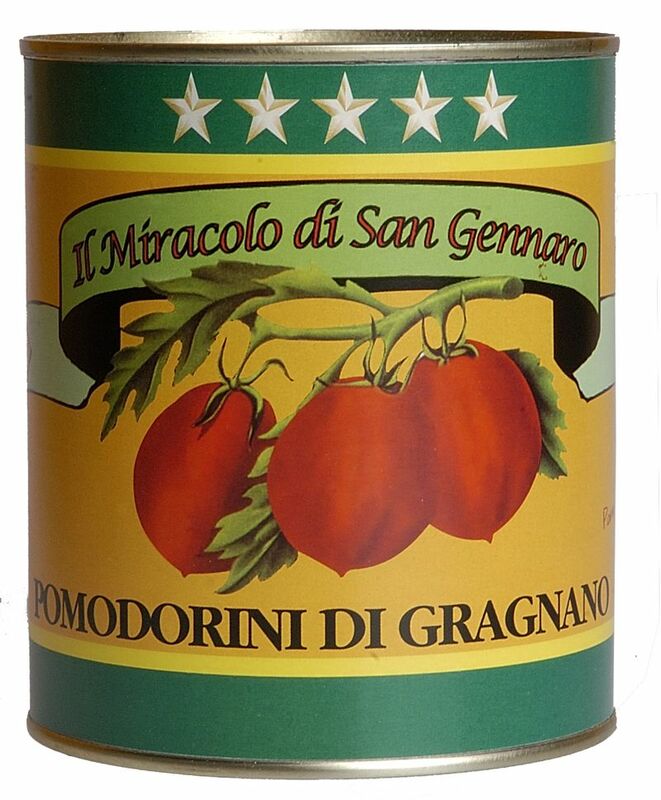 For us, the real Miracle is that Sabatino continues to harvest his wonderful tomatoes every year and that Ray understands and respects the difference. We love both of them. Next Post Bottarga Is Old News for Gustiamo and an All Time Favorite!